Flynn Amps, based in Glasgow, build custom amps and pedals as well as being Scotland’s biggest musical equipment service and repair centre. 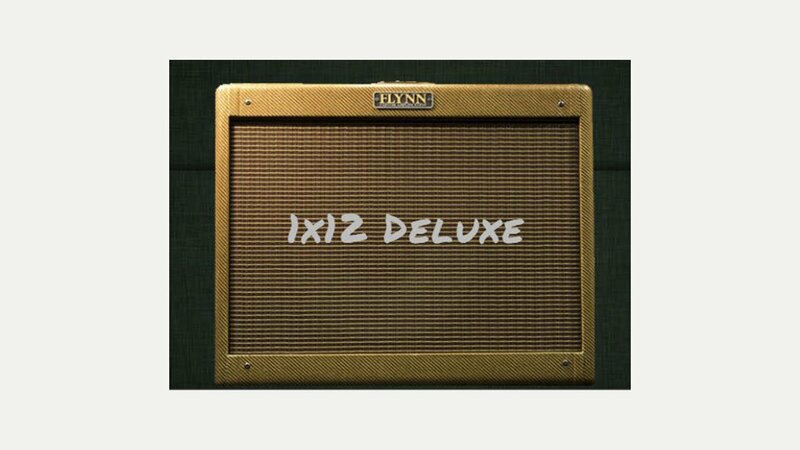 Their range of all tube, hand wired boutique amplifiers are custom built to order and include the Flynn 284, Champ, Deluxe, Super, Pro, Twin, Bassman, Deluxe Reverb and British Plexi. The range covers the 1950’s, 60’s and 70’s iconic amplifiers that have stood the test of time through outstanding tone; Flynn take these designs to the next level with a build quality that is second to none.